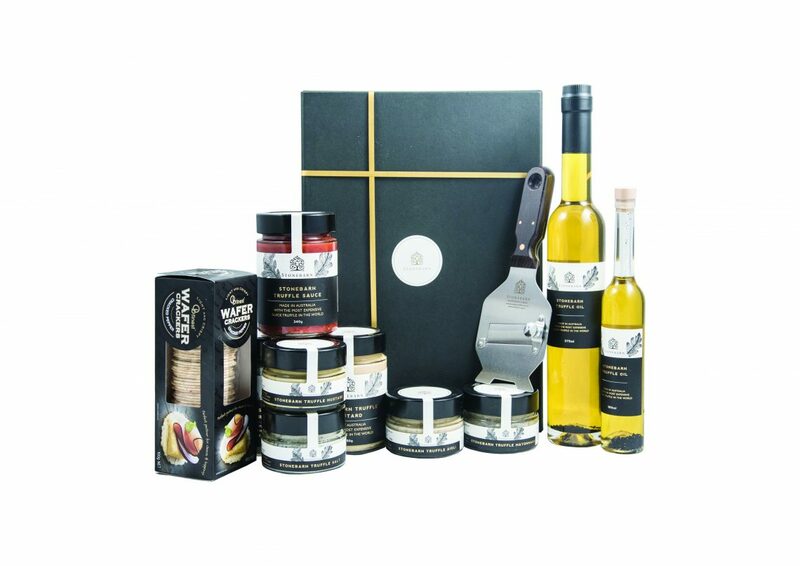 Our highly-valued Christmas gift hampers feature the most expensive black truffle in the world. 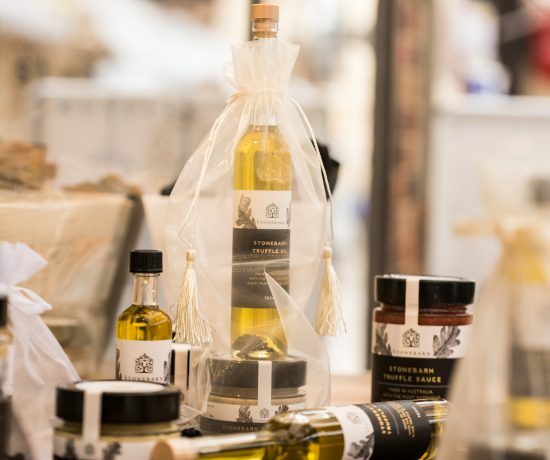 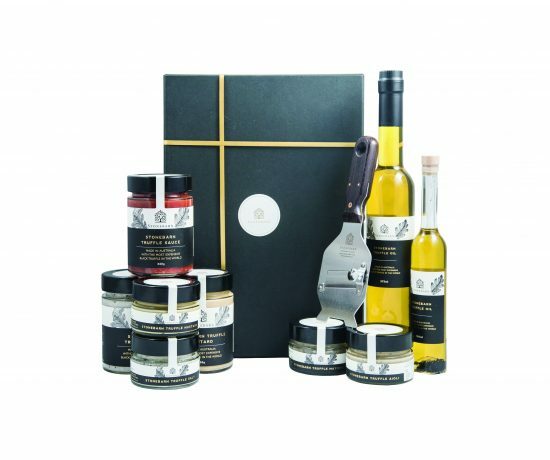 Simply choose any number of truffle products from our gourmet range and we’ll pack them into a gift hamper, ready for you to easily send to your clients. 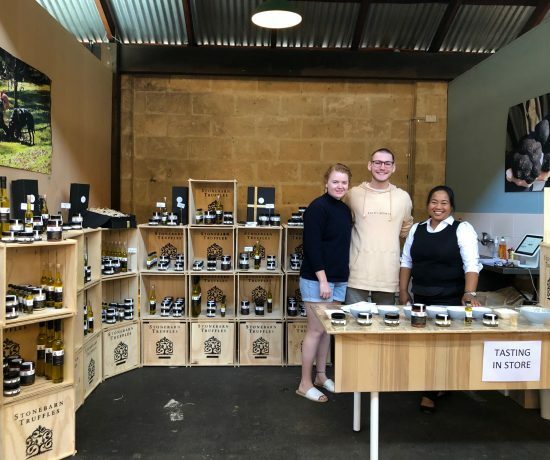 *Prices are based on a volume discount.